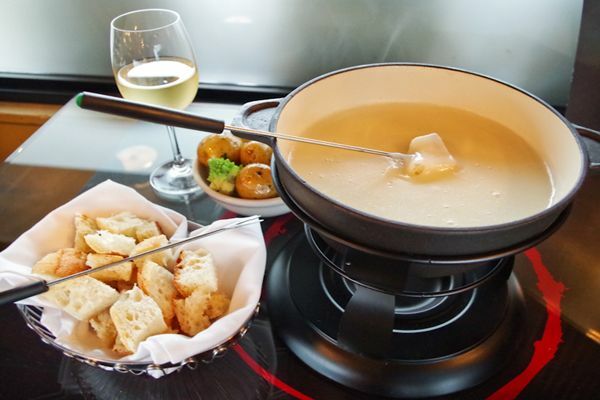 As the weather gets colder why not enjoy a comforting fondue or a warming raclette to help regain that good mood. Here are the best places to find melted cheese goodness in Paris this autumn and winter. Bon appétit! This lively restaurant has the particularity of serving their wine in baby bottles! This allows you to dig into your fondue without worrying about knocking over your glass of wine. More interesting though, is their fondue with a base of meat. 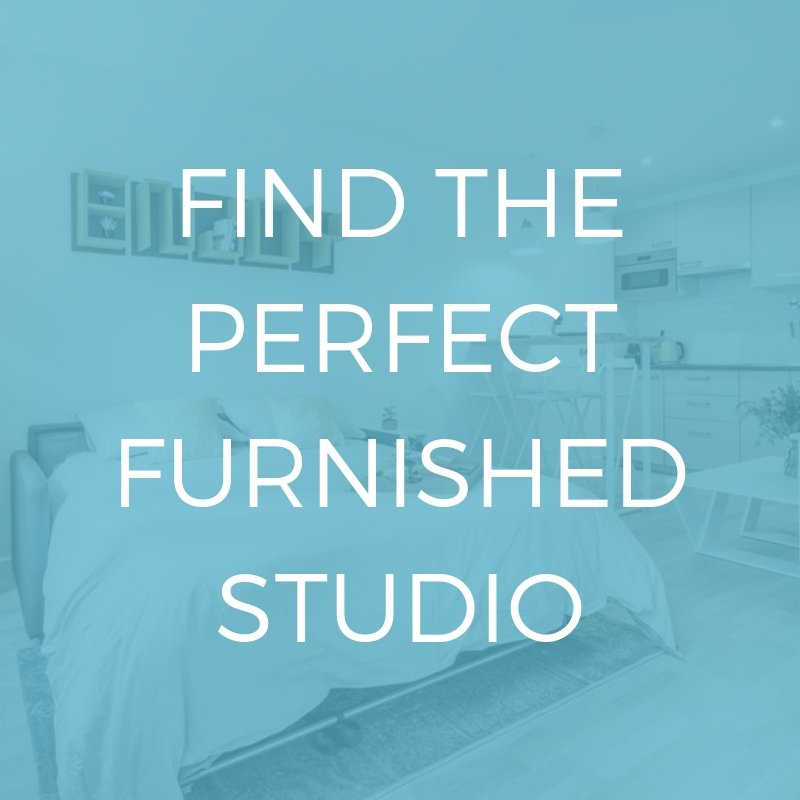 Not one to miss! 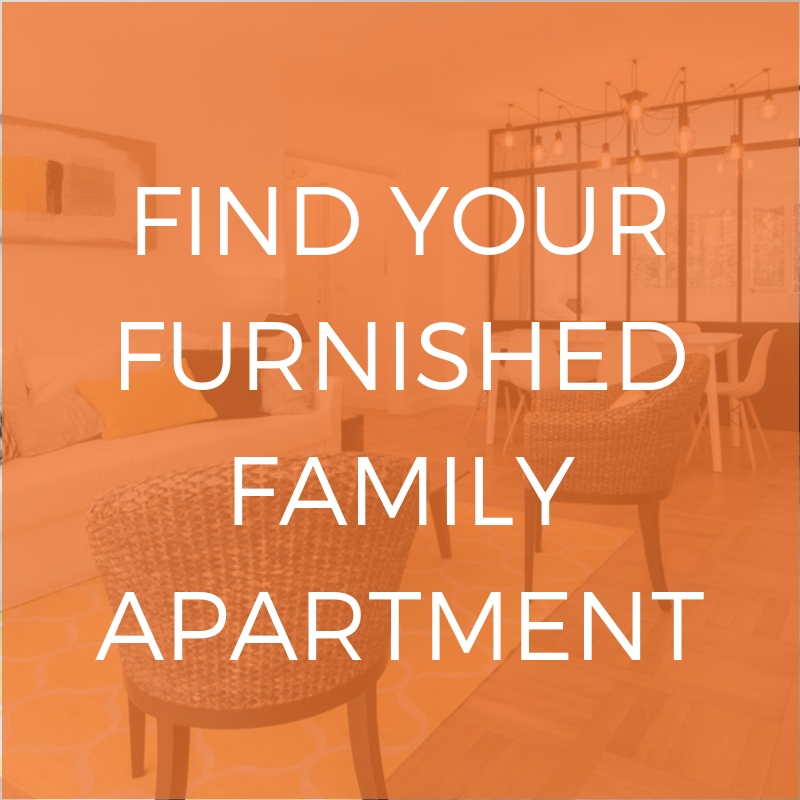 Click here to see our selection of apartments located nearby. A delicious nutty salad and baked potatoes, lovely selections of cold cut meats, but even better, the raclette is as much as you can eat. All for only €19! This is the perfect restaurant for a cheap family meal. A warm and lively spot, each night there is a special fondue or raclette formula to choose from. Other than cheese, Il Cottage offers an assortment of Italian dishes, with 10 pizzas on the menu. Relax in the open bar before heading into ‘La Casa’ with it’s rustic atmosphere. Six fondues served with three breads. The flavours range from a classic Savoyard to Roquefort, curry recipes and Camembert. What’s more, there are around 50 raw milk cheeses to choose from. And of course, the wine is not to miss! 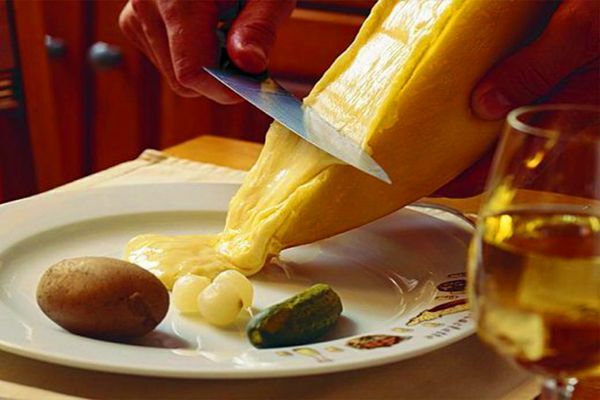 A chain of small bistrots offering mountain specialities such as the raclette, fondue and tartiflette. Found in Montparnasse, this restaurant’s interior resembles a mountain chalet, reflecting the theme of the menu. Aside from the classic Savoyard, try the fondue of tomato and basil, garlic and sweet herbs, or green peppercorn and cognac. All their fondues are made with four cheeses, there are 14 raclette recipes and you can even chose a tartiflette if that tickles your fancy. A sumptuous cheese feast accompanied with baked potatoes and croutons for dipping.